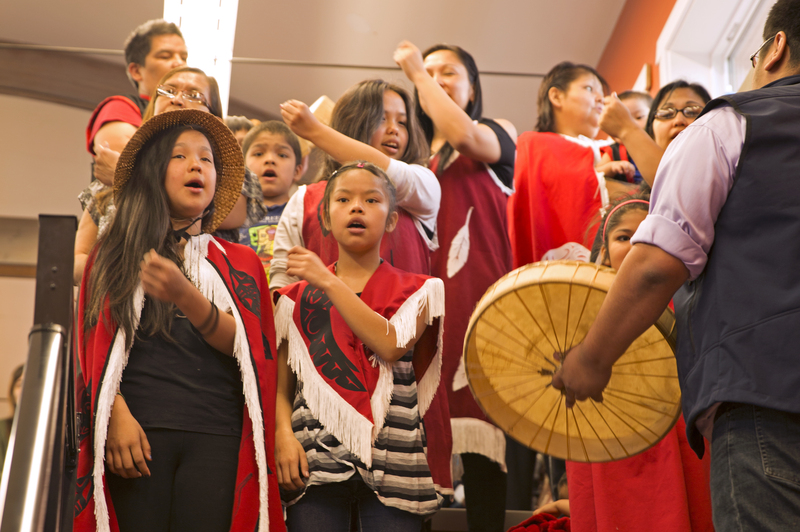 PRINCE RUPERT, BRITISH COLUMBIA — The Port of Prince Rupert announced today that a $244,000 investment from its Community Investment Fund will help preserve traditional food production, increase nutritional education and develop new skills within the Gitxaala Nation. 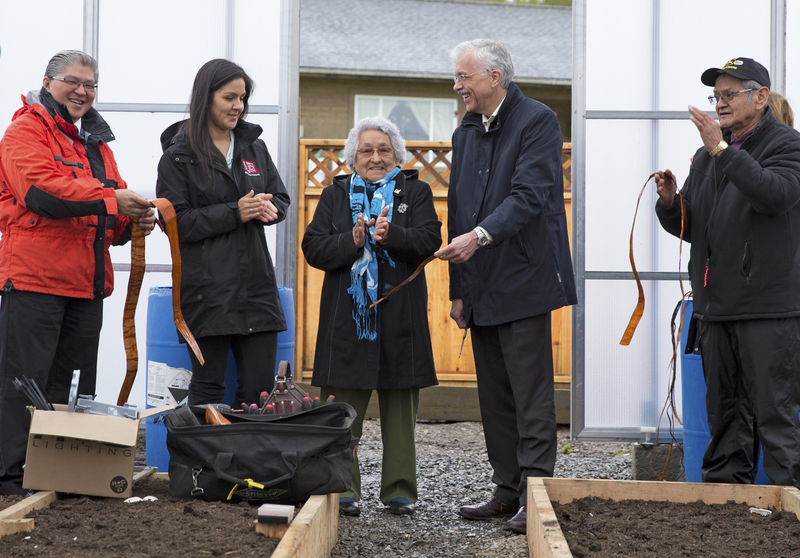 A celebration in the coastal village of Kitkatla, BC took place Tuesday, April 12, 2016, to bless and commission two new community spaces: a garden and greenhouse where local produce will be grown, and a kitchen and eatery for food preparation and training. 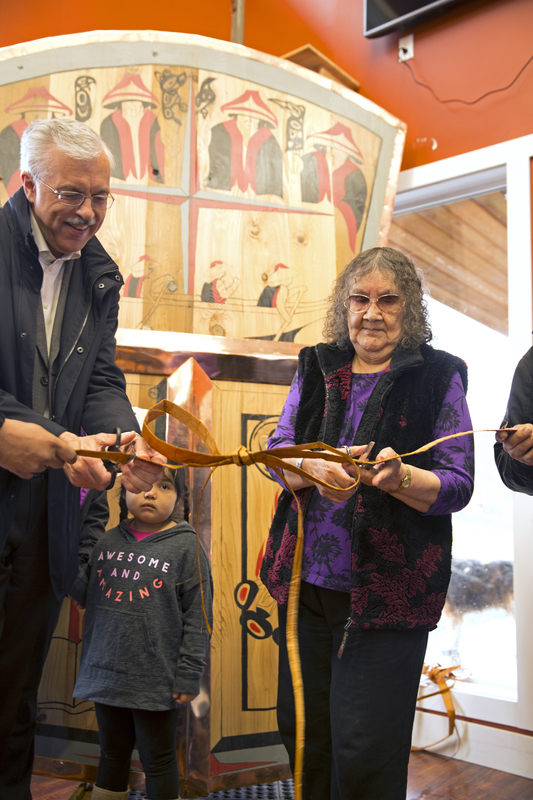 The event was attended by over one hundred Kitkatla residents that included school children and elders, as well as a delegation of staff from the Port of Prince Rupert who prepared the first community meal served out of the new kitchen. The kitchen is located in a building locally referred to as the ‘loaf of bread’ due to its unique design, and over many years had fallen into a state of disrepair. Under the direction of Housing Coordinator Ernie Westgarth, a group of local workers renovated the building, installed the new kitchen and added a two-story deck that allows its patrons to sit outdoors and enjoy the oceanfront view. 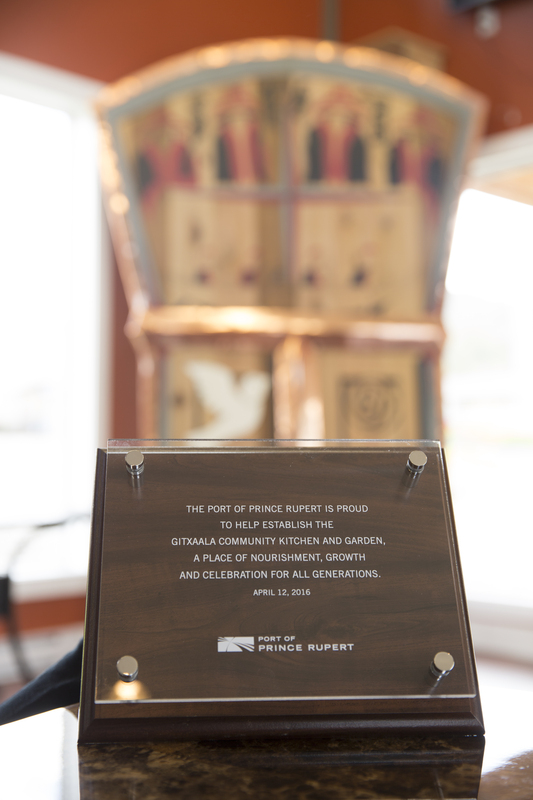 The kitchen will provide an opportunity for Gitxaala to explore a partnership with North West Community College to offer a culinary training program to residents interested in pursuing regional employment opportunities. 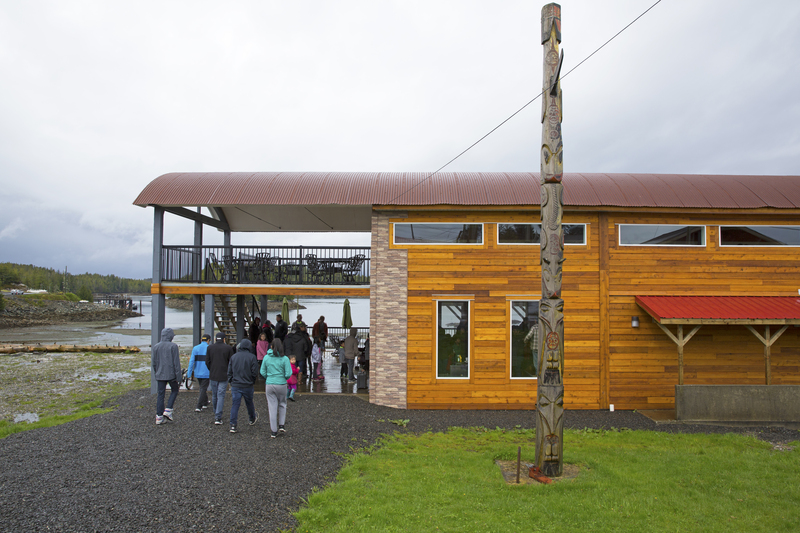 Kitkatla’s garden programming was initiated several years ago, but the lack of naturally occurring topsoil and the cost to ship it to the community by barge remained a hindrance. The recent addition of a 20-by-40-foot greenhouse with a heating and water system will allow the community to become increasingly self-sufficient, promote physical activity through gardening and maintenance, and ultimately lead to a reduction in diet-related illnesses amongst community members. 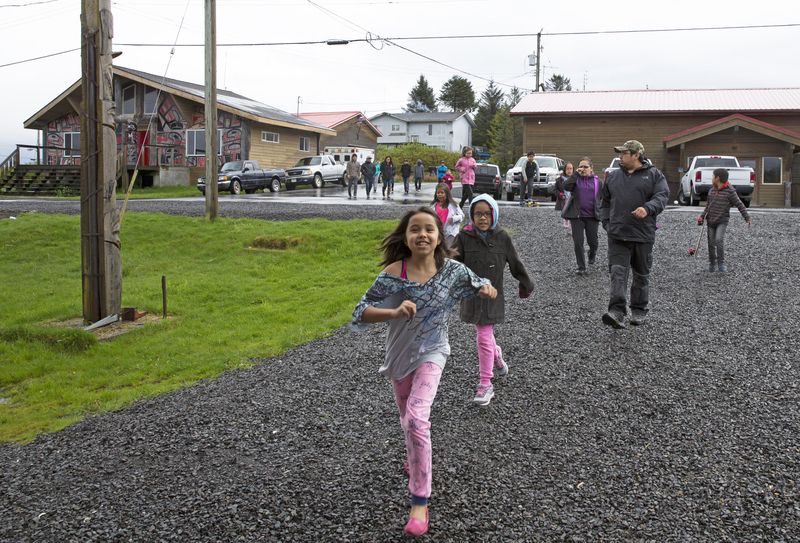 The majority of funding for the Gitxaala Community Garden and Kitchen project came from the $244,000 contribution from the Port of Prince Rupert’s Community Investment Fund. Other funding partners included BC Ministry of Agriculture, Coast Industrial Construction, and the Heart and Stroke Foundation of BC and Yukon.